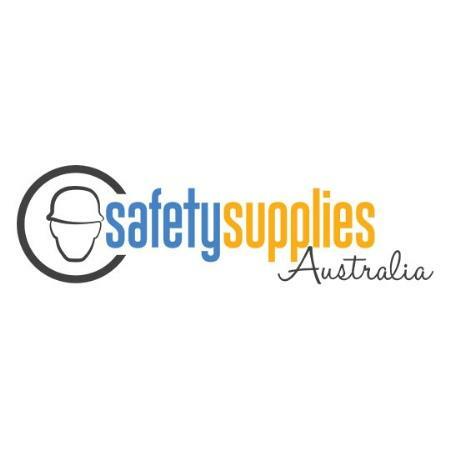 Sydney based Safety Supplies Australia is the absolute Aussie leader in superior, world-class safety gear, from gloves to glasses, boots to hi-viz, masks to road safety and every accessory in between. Our range of safety supplies are designed to perform in the toughest conditions! Equipping organisations big and small with only the best in high quality and affordable products, the Safety Supplies Australia website is the best place to buy safety equipment online. We have over a thousand products - protective, corporate, disposable, head, foot, eye and every other sort of workwear, PPE & safety equipment for a vast range of industries. With decades of experience, our team knows exactly how to keep your site and your people safe and compliant, both today by carefully analysing your particular safety needs, and tomorrow through our passion for creativity and constant innovation. Get in touch on 02 9675 5250 to find out more about Safety Supplies Australia’s trusted team and our huge range of the best workplace safety gear and equipment.